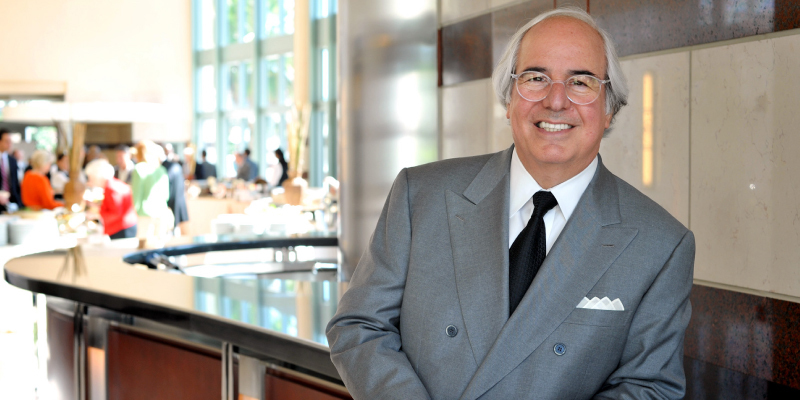 For Google’s Security and Privacy Month, we are honored to present the real Frank Abagnale, Renowned Cybersecurity And Fraud Prevention Expert, Bestselling Author & Subject of Catch Me If You Can. His transformation from one of the world’s most notorious con men to an international cybersecurity expert trusted by the FBI has been mythologized in film and literature – but the takeaways he shares are the real deal. Frank’s contributions to the world of security are immeasurable. He has become a hero to hundreds of public and private sector organizations for his indispensable counsel and strategic insight on safeguarding information systems and combating cyber-fraud. With an eye on the latest techniques developed by high-tech criminals to deceive and defraud, Frank leaves audiences with a deep understanding of today’s evolving security landscape, and more importantly, a vision of how to make the world a safer place.